Thailand’s tourism industry continues to do well in the past year with passenger traffic rising through the six major airports. Thailand's tourism industry continues to perform well in the past year with passenger traffic through the six major airports from January to September 2007 rising 7.95% compared to the same period last year, says CB Richard Ellis. Thailand's tourism industry continues to perform well in the past year with passenger traffic through the six major airports from January to September 2007 rising 7.95% compared to the same period last year. TAT also expects inbound tourists to grow at 6.3% per annum during 2007 to 2010. Thailand's key resort destinations- Phuket, Samui, Pattaya and Hua-Hin have experienced a particularly active high season. CB Richard Ellis sees this as a positive indicator for the resort real estate markets. CB Richard Ellis is actively involved in the residential market in these resort locations. Our Phuket office has been in operation since 2004 and Samui and Pattaya offices recently opened in Q4, 2007. Each resort market draws in a different mix of visitors and investors. 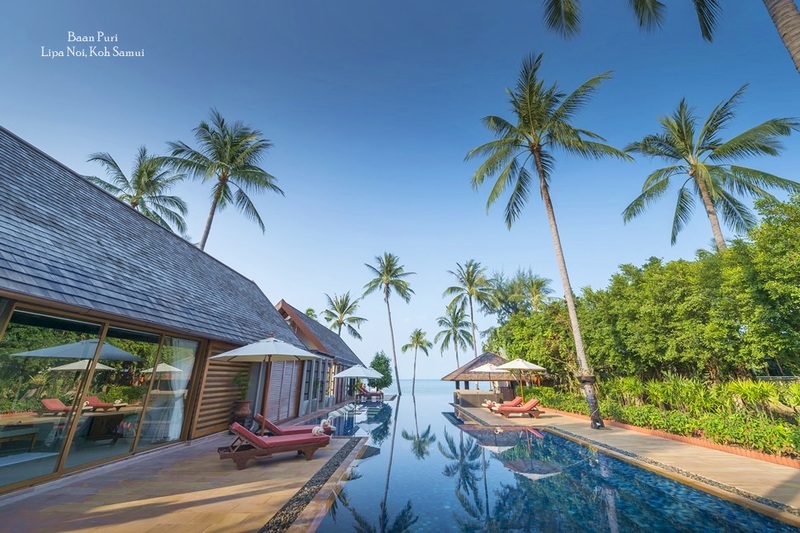 Phuket and Samui are a foreign buyer's market, Pattaya is a split between foreign and local demand while Hua-Hin has traditionally been a market concentrated by local buyers, however, it has attracted a number of expatriate investors in recent years. Phuket is undoubtedly one of Asia's leading resort islands and has shown the most robust growth in passenger traffic through its international airport with a 22.6% increase from 2006. Its tourist mix is dominated by British, German and Swedish nationals with significant growths in Australian, Russian and Korean arrivals. In 2007, Phuket had a record breaking number of arrivals in excess of 5 million. This is attributable to various factors including airlift improvements into the island. To cope with peak season demand, Dragon Air is upgrading its Phuket-Hong Kong service by allocating larger aircrafts for the route. Another scheduled route to start in May 2008 is Air Asia's daily Phuket-Macau flights. In addition, there are a total of 90 international chartered flights from October 2007 to March 2008, a 150% increase from last year's high season. Many chartered flights operate from Russia, UAE, Switzerland and other Eastern European countries. The strong tourism market has supported Phuket's property market. Phuket has been the most active resort destination in Q4, 2007. Transaction numbers rose by 32% q-o-q and the value of property transactions went up by 59% q-o-q. There is a clear uplift in transaction running up to and post election. Various high-end developments such as Jumeirah Phuket Private Island, Andara, Trisara, and Cape Yamu have performed well. Prices and interest remain solid in Phuket. 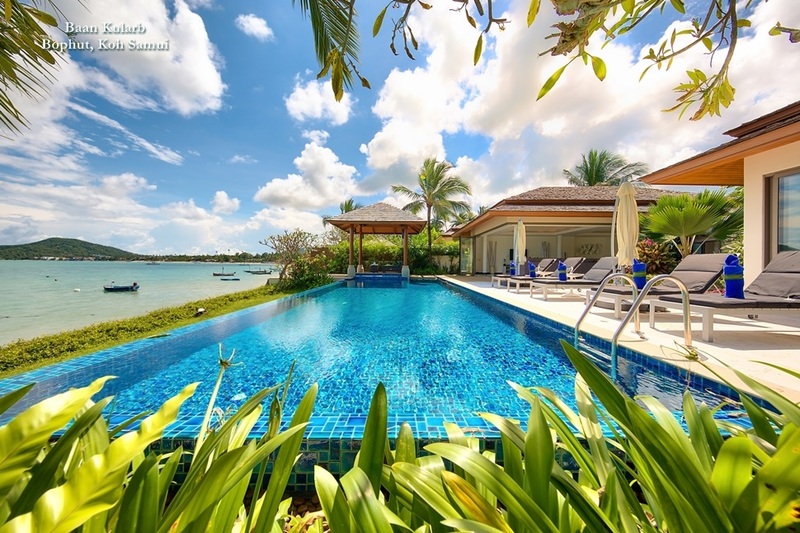 Whilst villas prices have double from 2000 to 2006, Phuket remains globally competitive in comparison to resort destinations such as Cannes, Marbella and The Bahamas. The island's development as Asia's maritime capital will continue to attract well heeled visitors to the island and spur further growths in its property market, especially in the high-end segment. "CB Richard Ellis Phuket is seeing a more global customer base for high-end villas. Previously, most of our customers are expatriates from Hong Kong and Singapore. 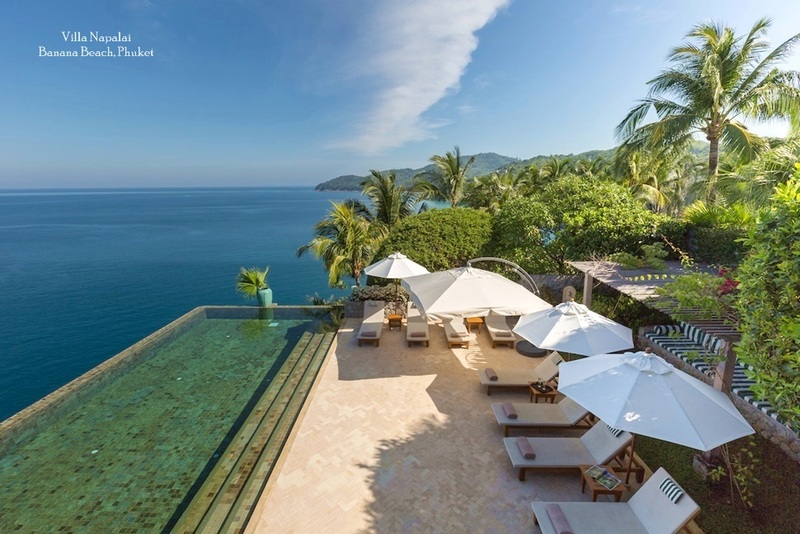 In the past year, we are seeing a rise in demand from NRIs, Russians and Eastern Europeans" said Ms. Charlotte Filleul, General Manager- Resort Property, CB Richard Ellis Phuket. 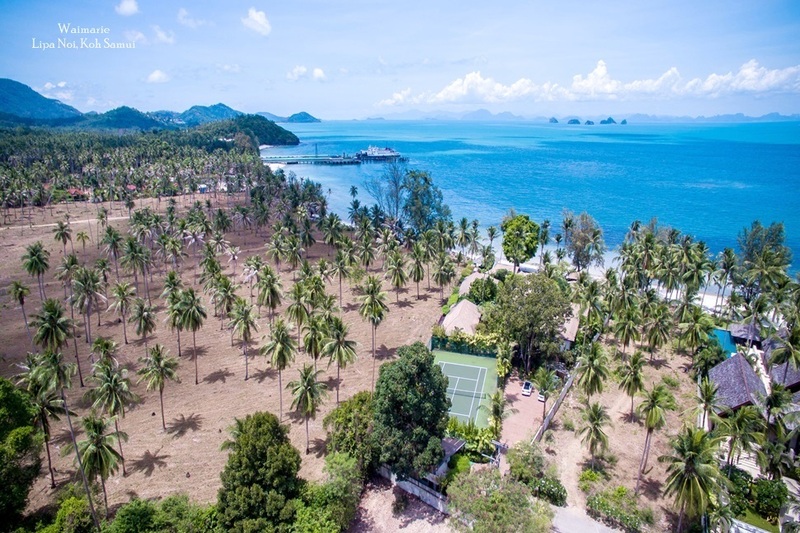 Many investors are also looking further afield to areas of Greater Phuket such as Phang Nga, Krabi and the outlaying islands in the Andaman Sea. Improved access to these areas is the main factor attracting investors to look for opportunities beyond Phuket. A 1.3 billion Baht domestic airport is under planning in Phang Nga. The airport is aimed to serve travelers to Khao Lak, Takuapa, Surin and Similan islands. Once completed, it will ease the congestion at Phuket International Airport and support the long term growth of the tourism industry in these areas. Krabi already has an up and running international airport with the new terminal which opened in 2005. The province welcomed 2.2. million visitors in 2007 and is seeing a rising average hotel occupancy rates, from 50% in 2006 up to 60-70% in 2007. TAT also expects the number of hotel rooms in Krabi to rise to 17,000 rooms, up from 15,000 to cope with increasing demand. The areas of Greater Phuket are now well connected by Destination Air's sea plane service which provides an alternative means of transport within the Andaman Sea region. It offers services to many outlaying islands in the Andaman Sea such as Koh Yao Noi, Phi Phi Islands, Koh Lanta, Koh Racha Yai, Koh Mook, Similan Islands, as well as to Khao Lak and Ranong. Private jet travel and helicopter is also increasingly popular amongst high-end travelers. 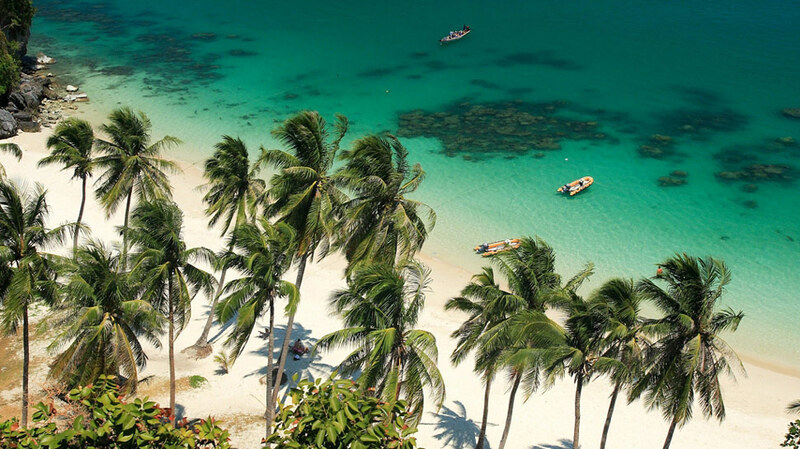 Looking to the other coast in the Gulf of Thailand, Samui is catching up with Phuket in terms of airlift upgrades as well as its property market. Last year, Bangkok Airways invested in a major upgrade for the Samui Airport. The new airport still maintains its tropical charm with added facilities for passengers as well as the 'walking street' shopping arcade which features anchor tenants such as Jim Thomson, Bookazine and Whittards of Chelsea. The official grand opening for the new airport is set for July 2008. As part of Bangkok Airway's plan to position Samui as Thailand's second international air hub, the airline is currently planning a number of mid-haul international routes from Samui to Dubai, Shanghai, KL and Bali. Hong Kong and Singapore, the two main markets for Samui properties is well serviced by Bangkok Airways's daily flights. In addition, SilkAir is currently planning scheduled flights between Singapore and Samui. Another step forward for Samui is the allowance of higher capacity aircrafts to land in its airport resulting in a 62% increase in permitted aircraft capacity. Thai Airways also began two daily Samui-Bangkok flights from mid-February. This is expected to bring in an additional 14,000 overseas visitors to Samui per month, increasing the monthly average passenger numbers by 24%. The improved airlift will be a key factor in supporting the growth of Samui's property market. The island is already attracting an influx of international hotel chains which together will add a total of 900 four to five star hotel rooms within the next five years. The quality of property developments are matching up to Phuket levels with the increase in luxury and branded residences. The Estates (adjacent to Four Seasons Samui) and Conrad Residences Koh Samui have launched in 2007. CB Richard Ellis's sole agent project W Retreat & Residences Koh Samui will be launched later this year. The project is already generating substantial market interest during the pre-launch phase. Other projects under planning include Park Hyatt. Pattaya is a different market compared to Phuket and Samui. One-third of Pattaya's visitors are local, with the remainder being a mix of Asian visitors from Hong Kong, China, Taiwan and India, European visitors from UK, Germany and Russia and Middle Eastern tourists. This mix broadly reflects the trend in Pattaya's property market where demand is split between foreign and local. Pattaya's tourism market benefited significantly from the opening of Suvarnabhumi Airport in September 2006. The airport is located less than an hours' drive away from Pattaya. According to TAT, tourist arrivals to Pattaya increased by 14.55% from 2005 to 2006. Pattaya's property market showed signs of recovery towards the end of 2007 with a 17% increase in the value of property transactions. White Sand Beach, CB Richard Ellis's sole agent project in Jomtein Beach has performed well since the launch in Q3, 2007. Over 52% of the high-rise condominium units are now sold. CB Richard Ellis has also expanded into the Hua-Hin residential market. 80% of visitors to Hua-Hin are local Thai residents. Similarly, its property market is focused on the Thai market, unlike other resort destinations in Thailand. In the past two years, Hua-Hin has attracted a number international hotel chains such as Hyatt Regency, Hilton and Sheraton. With the arrivals of well known brands, hotels have seen a jump in achieved room rates. The value of property transactions in Hua-Hin also rose by 10% q-o-q. More quality property developments aimed at the affluent Thai market and expatriates are launching in Hua-Hin. Marrakesh Hua-Hin is one of the most recent themed residences developed by Major Development. CB Richard Ellis is the appointed sole agent for Marrakesh, a Moroccan themed mid-rise and low-rise condominium project in the heart of Hua-Hin with 90 meters of beach frontage. Marrakesh will be officially launched for sale in April 2008. The project is expected to break new price points in Hua-Hin with an average pre-launch price of over Baht 120,000 per sqm. All in all, the future of the Thai resort property markets remains bright. The market has passed a series of tests in 2007 beginning with a military coup, proposals to amend the Foreign Business Act and imposition of capital and currency controls, all of which raised doubts on Thailand's foreign investment policies. Despite a series of deterrents, the market in 2007 picked up towards Q4 and matched the overall performance level in 2006. The economic stimulus package and tax cuts aimed at the property sector approved by the new government are expected to lift market sentiments on both the demand and supply side. Alongside, the continuous improvement in infrastructure and airlift will remain an essential factor to support further growths in Thailand's key resort destinations.